Good cool weather scent. A lot of reviews said it was similar to Opium I totally disagree. But still a good smelling, spicy, oriental scent. 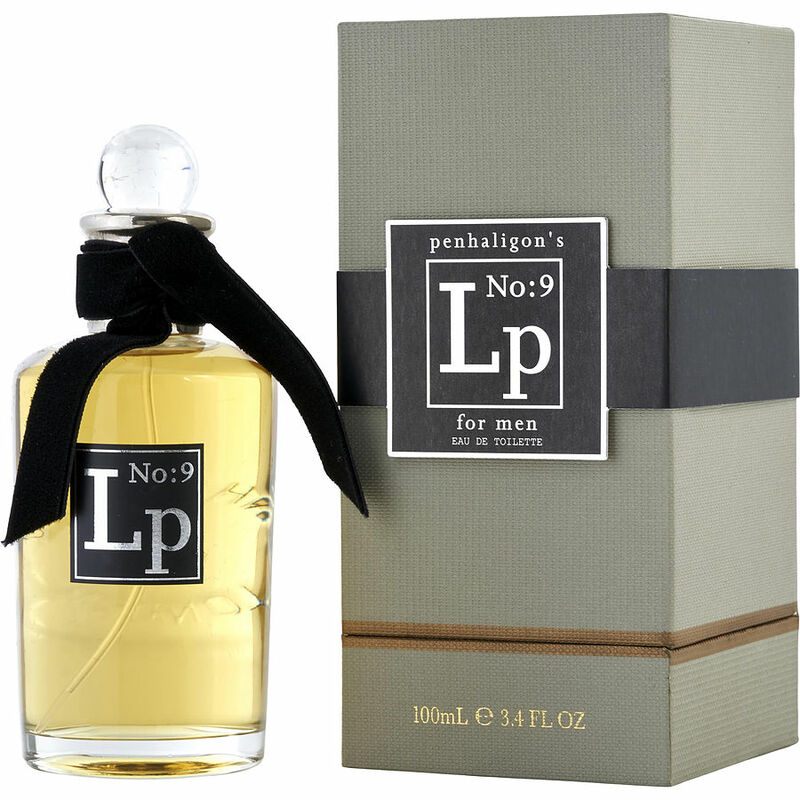 I know the smell of this EDT and received Penhaligon's Lp No.9 is 100% authentic for VERY good price. Absolutely perfect oriental with spices fragrance, a lot of compliments from people around. This fragrance is great for evening events ( formal night or night club party).